Silky soft and super cozy for cuddling up when the day winds down! 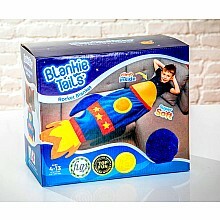 For ages 4-12 yrs, from Blankie Tails. 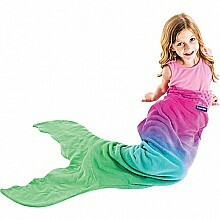 Super-soft, mermaid's tail blankie is splashed with vivid color and so cozy! From Blankie Tails, for ages 4-12 yrs. Silky soft and super cozy for cuddling up when the day winds down. 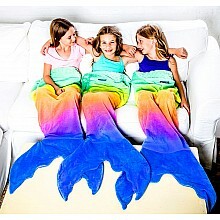 For ages 4-12 yrs, from Blankie Tails.